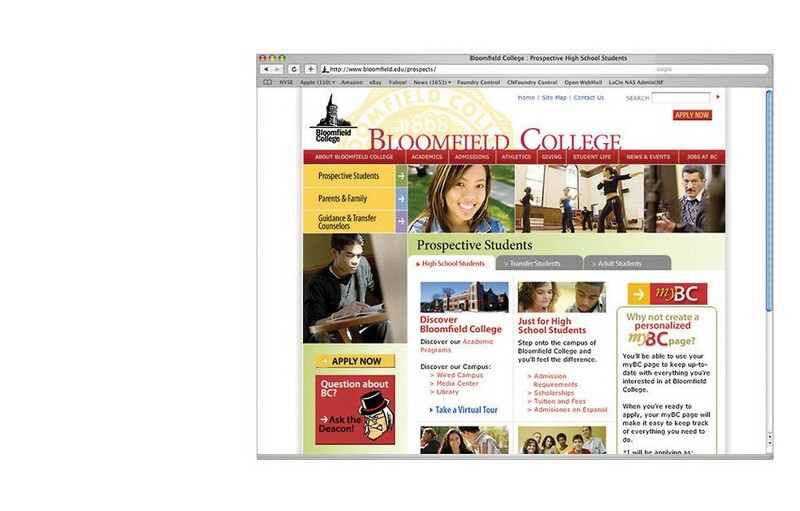 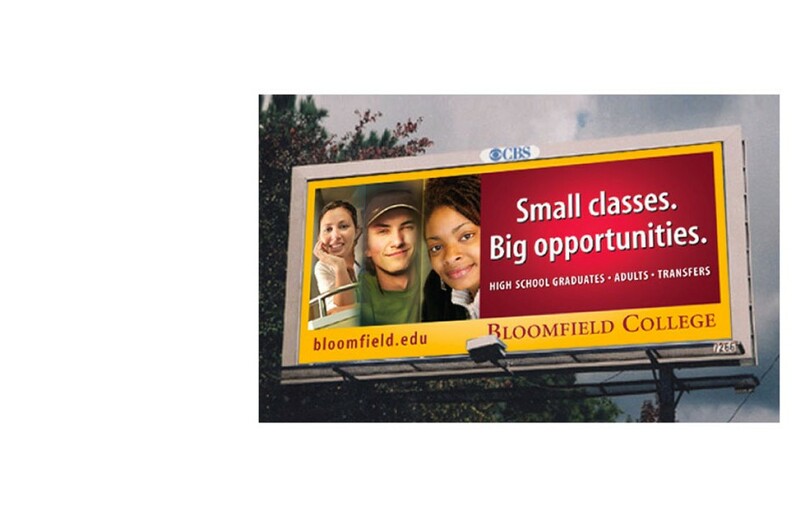 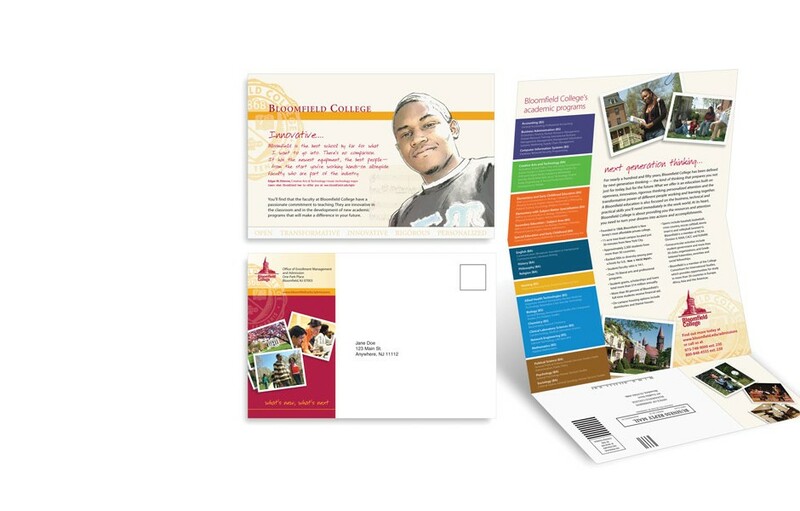 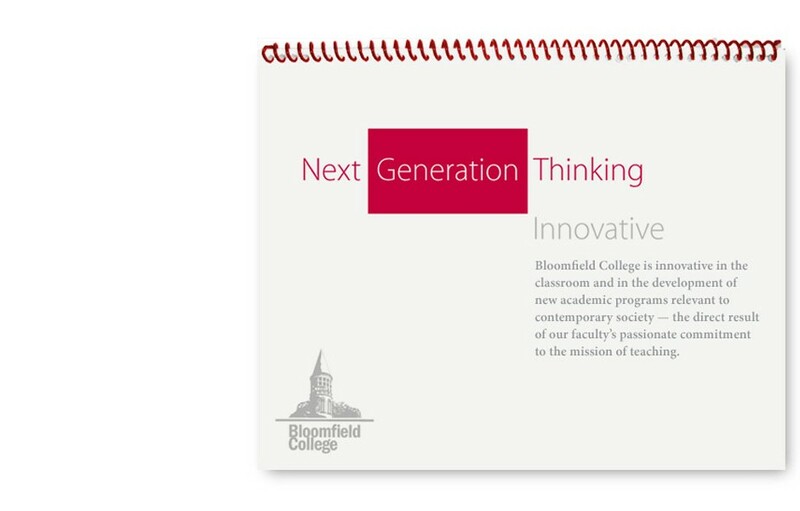 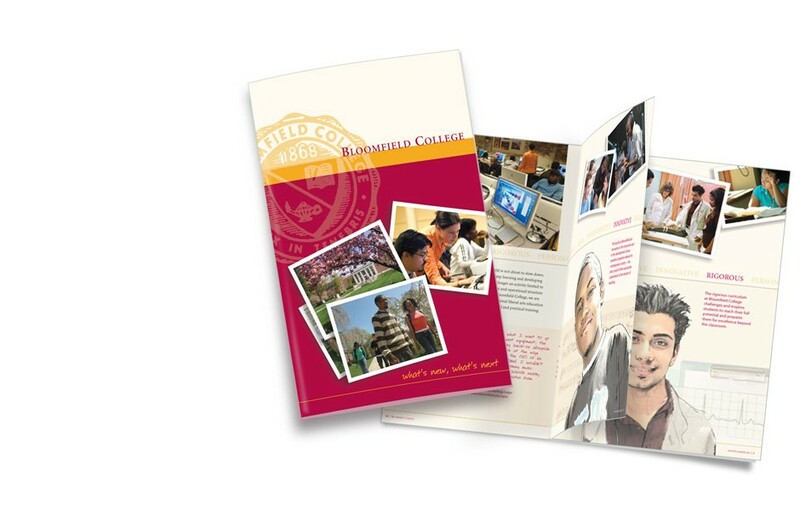 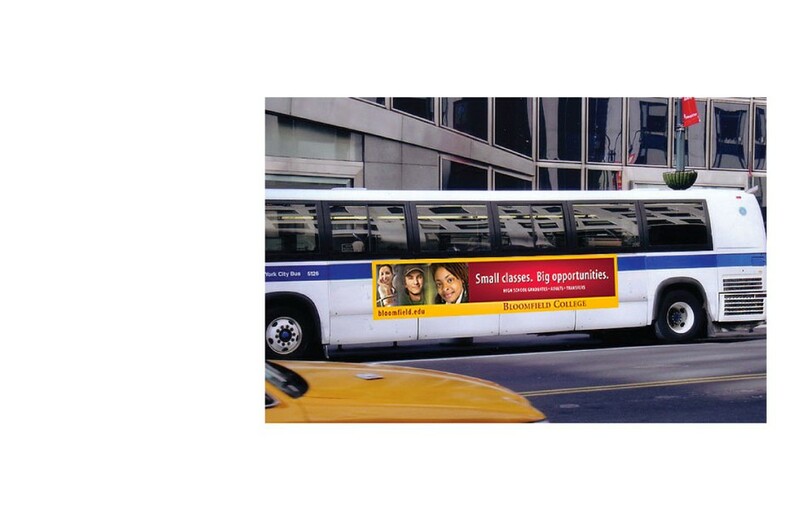 Bloomfield College is a small liberal arts school based in northern New Jersey. 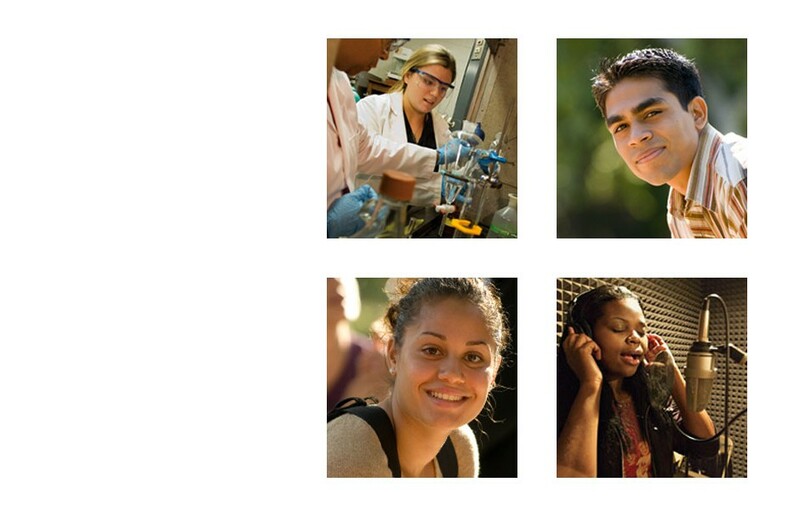 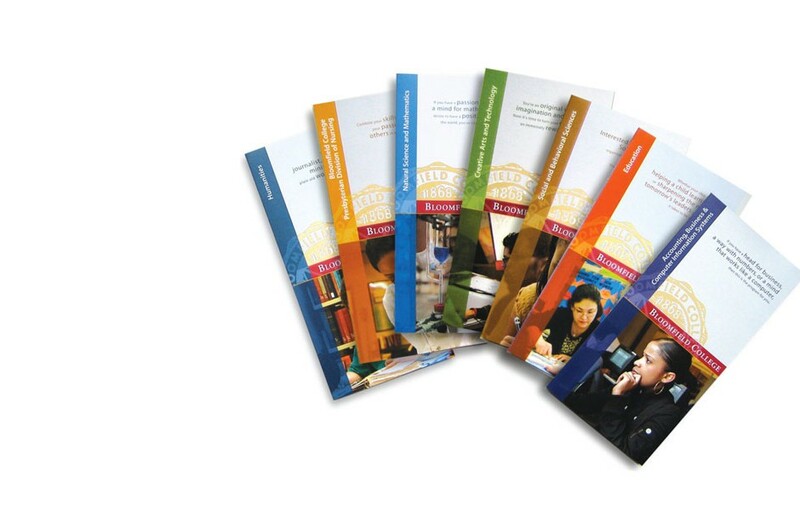 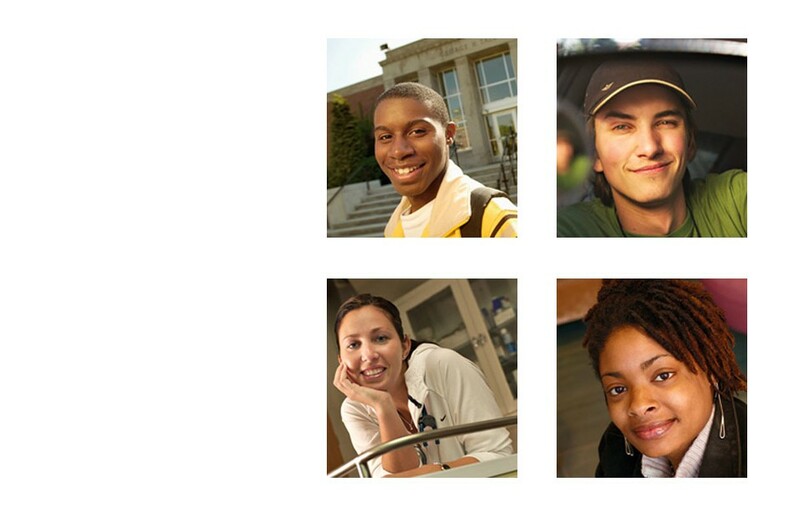 It prides itself on its 140-year heritage of providing educational access to the dynamic, new generations of strivers who define and empower the American dream. 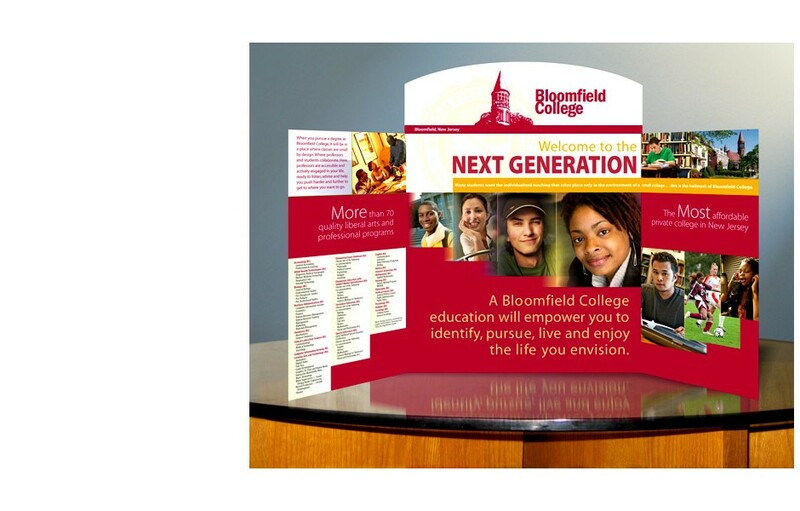 Bloomfield retained us to help shape its message and image and articulate the attributes as well as the look and feel that are authentically Bloomfield. 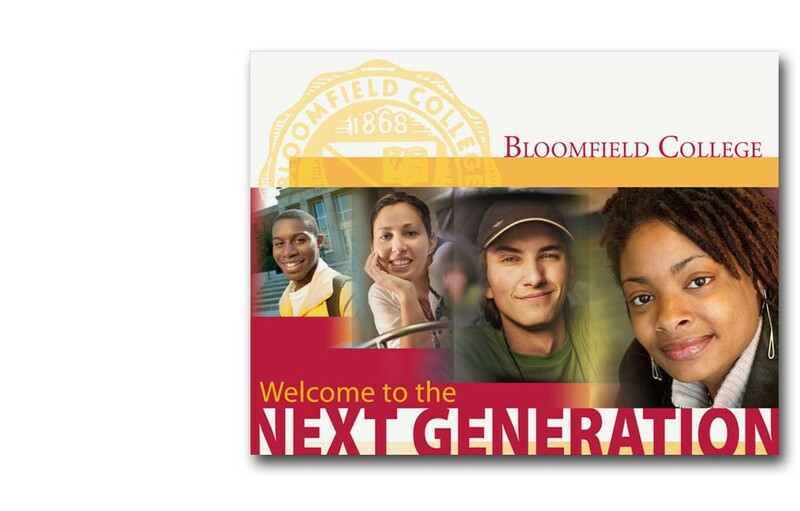 View slideshow below, or download PDF (2.4 Mb).